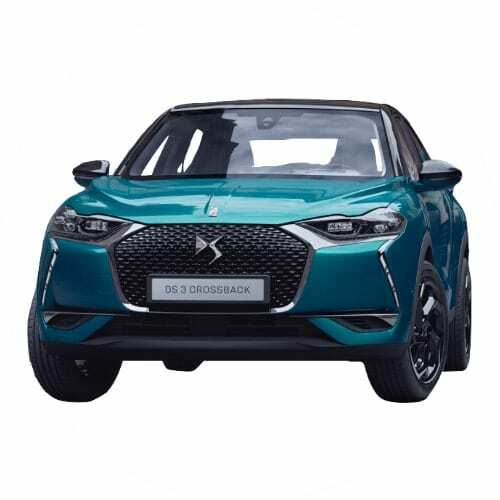 DS Automobiles is the luxury car brand of the PSA Group which includes Peugeot, Citroën, and partners with Dongfeng in China. 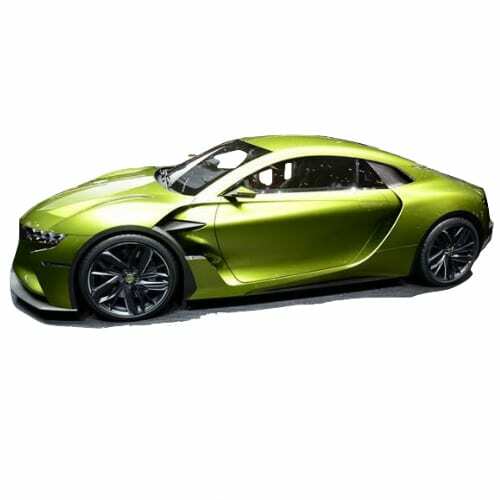 The electric vehicle strategy of the PSA Group set in 2016 puts DS Automobiles EV models as the technical lead for its push into plug-in electric vehicles by 2019. 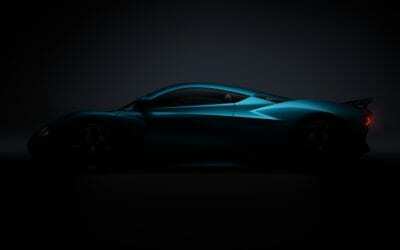 DS is already a participant in the Formula E series along with Richard Branson in the DS Virgin Racing Formula E Team. 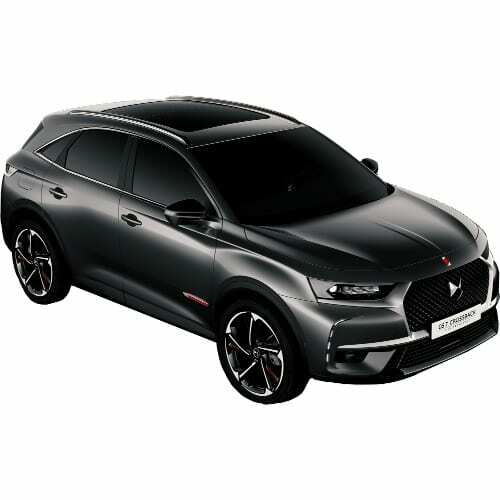 It is anticipated that the first model would be the DS 6 SUV, which strays from the 2015 announcement that the Group is following a bottom-up development path, starting with plug-in variants from the smaller models. 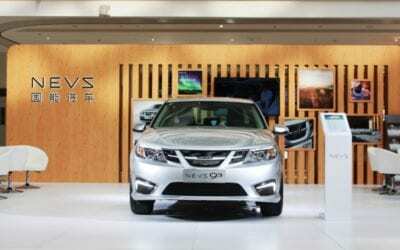 The Group developed a Common Modular Platform chassis which would be able to take a fully electric drivetrain for smaller models (B and C segment ) in conjunction with Dongfeng of China. 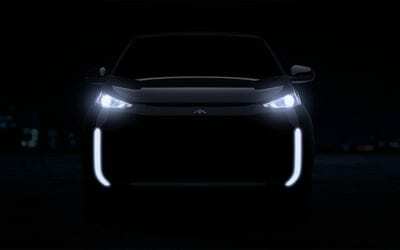 The CMP platform’s design specifics is to achieve a pure electric range of 280mi and two charge levels, a 30 minute / 80% fast charge and a home charger which can deliver 90mi in 90minutes and fully charge in 8-hours. The April 2016 statement by the Group, introducing it’s “Push to pass” electric vehicle strategy indicated that four new BEV and seven PHEV would be built on the platform. The whole range, the first expected in 2019, will reach the market by 2021. A second platform, the Efficient Modular Platform (EMP2) for compact and premium model ranges ( C and D Segment), developed in 2013 and first used in the Citroen C4 Picasso, Peugeot 308 and some joint venture vehicles in China would form the basis of Plug-In Hybrid SUVs and CUVs. The EMP2 deliver a 60km driving range while not taking away from the vehicle’s trunk space. 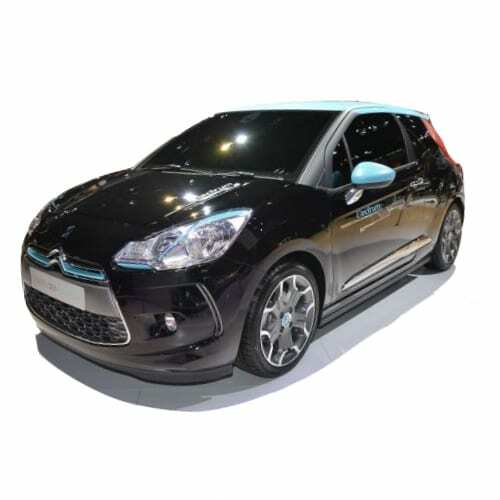 Interested in buying a DS Auto electric car? 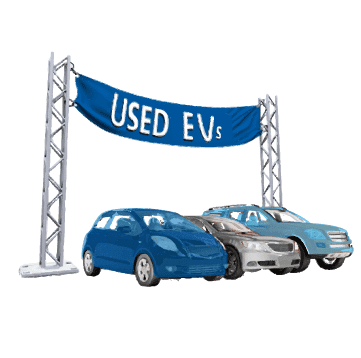 See how the price and range of DS Auto’s EV models compare with its competitors in key markets. Go to our detailed breakdown of Global EV Sales to see how the DS Auto electric car strategy fares to its competitors in the fast-growing EV market.